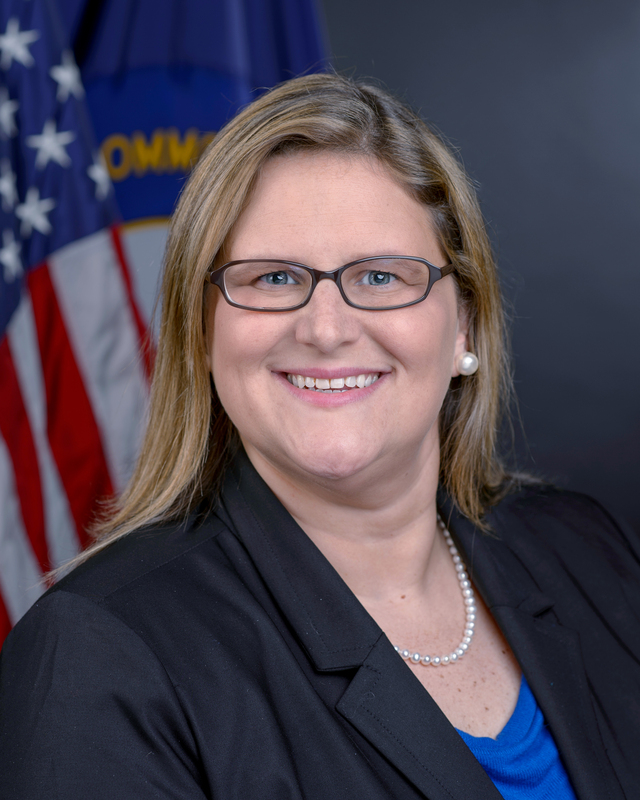 Kristen Branscum was named Commissioner of the Kentucky Department of Tourism in January 2016, returning to the office after previously serving as Tourism Development Director from 2004-2008. As Commissioner, she and her staff are responsible for marketing and promoting Kentucky as a travel destination domestically and internationally. Her duties also include oversight and coordination of the Kentucky Film Office, the Kentucky Tourism Development Act and Kentucky's Film Incentive program. Prior to being named Commissioner, Branscum worked for eight years in the Kentucky Department of Agriculture in various leadership roles. From 2012-2016, she was Executive Director of Marketing for the department and in addition to managing six divisions and 50+ employees, Branscum oversaw the highly successful Kentucky Proud™ branding program which is the official logo for agricultural products for the state. Ms. Branscum is a member of the Board of Directors for Travel South USA, the Kentucky Travel Industry Association, the Southeast Tourism Society, and the Kentucky Derby Festival. She is also a member of the National Council of State Travel Directors and served on the Kentucky Grape and Wine Council, Farm to Food Banks Committee, and has been involved with building the new industrial hemp research program in the state. Ms. Branscum is a graduate of Auburn University and received post-graduate degrees at the University of Kentucky. She is a native of Russell Springs, Kentucky and currently lives in Lexington.